This month, New York’s MoMA opens its highly anticipated retrospective dedicated to the multifaceted work of Icelandic icon Björk, bringing together a chronology of sounds, videos, objects, instruments, costumes, and images that express the artist’s overarching project: her music. 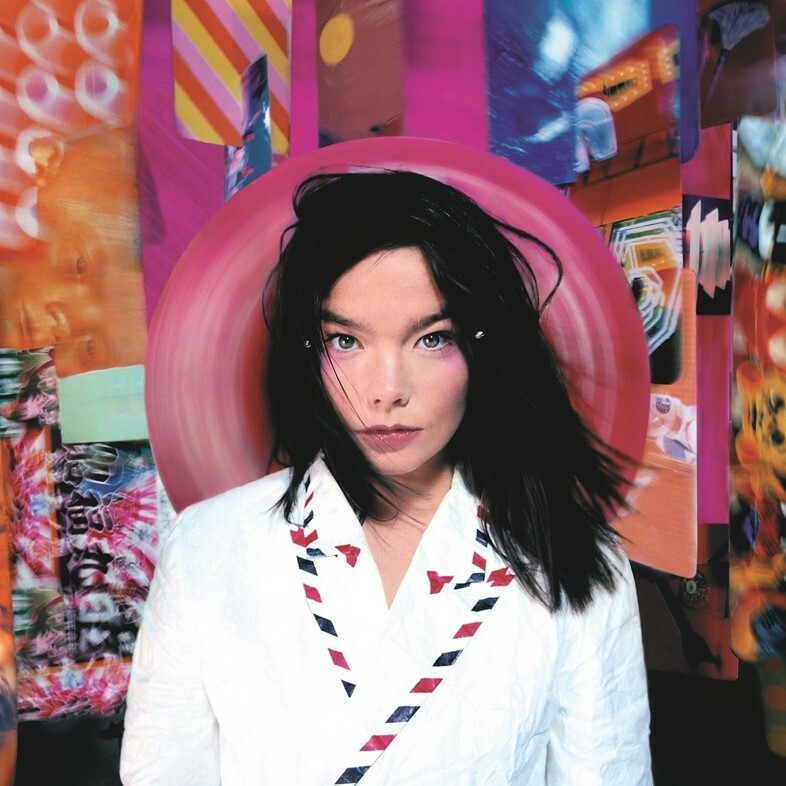 You can also experience Björk live, Main Stage at the Wilderness Festival this August. 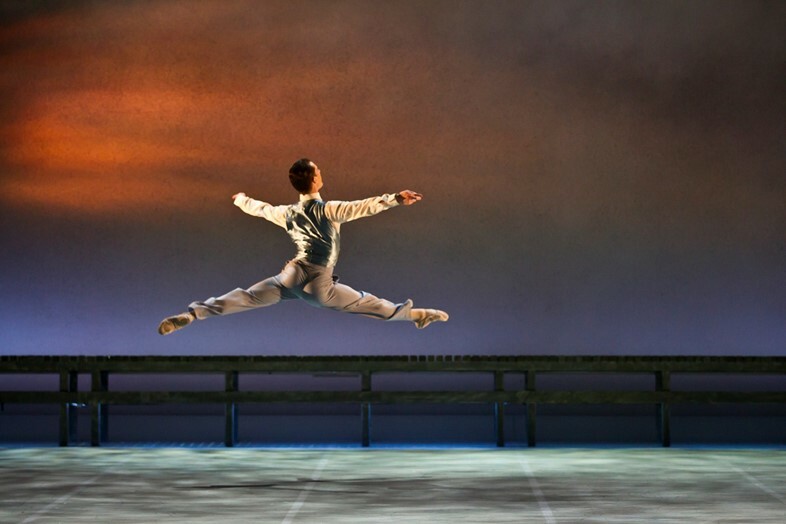 Book your flights to New York and your train ticket to Oxfordshire ASAP. We're receiving some exciting news from the fragrance world this March. 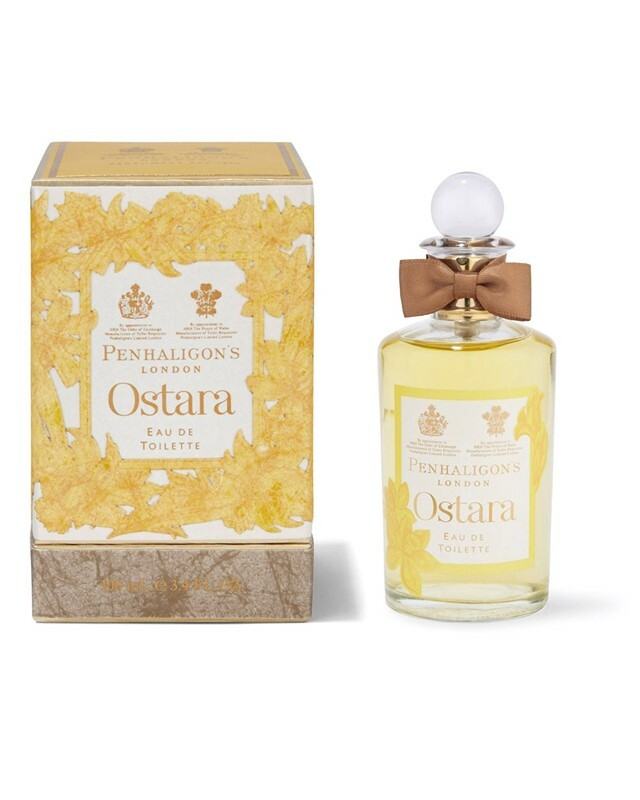 Fresh out of Fashion Week, London still smells of Ostara by Penhaligon's, the official scent of this year's fashion event. Accompanied by a range of beautifully scented candles, Ostara is a modern interpretation of the delicate and exuberant daffodil flower. Whereas for the self-assured, sophisticated urban gentleman, Dunhill’s new fragrance, ICON, conceptualised by Master Perfumer, Carlos Benaim, reeks of you. The audacious scent blends racy black pepper, cardamom and Lavender de Provence, adding a unique twist of masculinity and originality. Incorporating Dunhill’s signature engine-turned pattern, the silver bottle, designed by Mark Esiner, takes its inspiration from British motoring design, for an extra dose of masculinity. Meanwhile, the sophisticated, detail-obsessed out there will fill their hearts with joy at the news that Parisian avant-guard perfume house Ex Nihilo’s collection of custom-made fragrances has just debuted at Harrods. Promoting perfume’s primary significance, the luxury brand creates scents that are the intimate reflection of the person who wears it. If you're the type of person who likes delicate, masterly-crafted fragrances, Stockholm-based Byredo is launching their new Hair Perfume range exclusively at Selfridges on March 2nd. Available in three signature fragrances – Gipsy Water, Bal d’Afrique and Blanche – the Byredo Hair Perfume will leave your hair nourished, luminous and spectacularly scented. 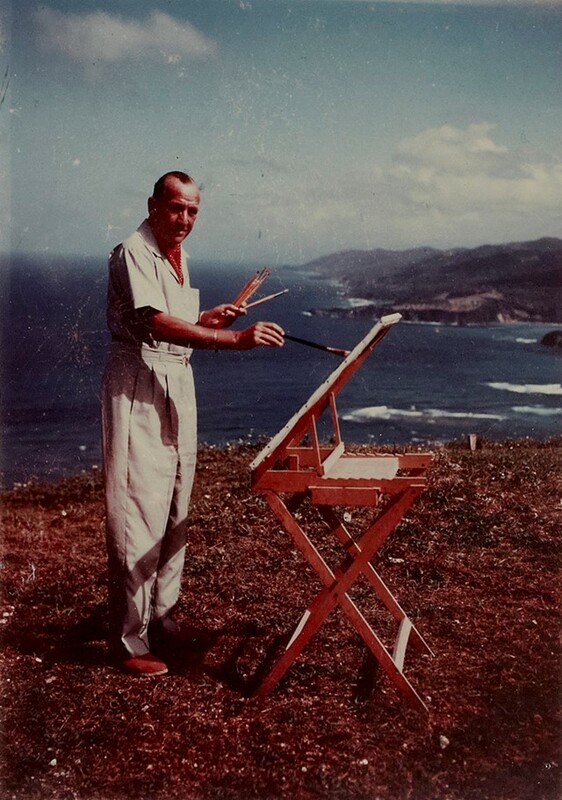 For a rare opportunity to acquire one of eighteen paintings that formed part of Sir Noël Coward’s private collection, stop by Christie’s South Kensington on 19th March. As part of The Modern British and Irish Art sale, Christie's will auction a group of paintings by Coward himself alongside paintings acquired as gifts from famous friends, such as Elizabeth Taylor and Ivor Novello. and a small selection of paintings by other British artists whose work he admired. Raising the ballot a second time, Christie’s First Open/LDN, in partnership with ArtStack, will auction works by artists including James Balmforth, Felix Baudenbacher as part of their Post-War and Contemporary Art sale, at 1pm on 26th March. The saying “a Belgian is born with a brick in his stomach” mirrors the country’s common tradition of building and owning a brick house. 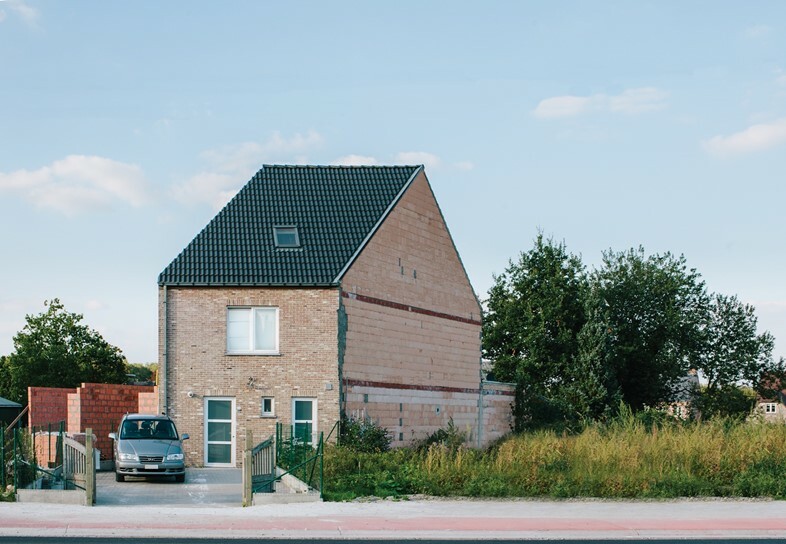 After spending a year gathering permissions from landlords and architects, Hannes Coudenys – a digital creative – celebrates the hard-earned publication of his photo-book Ugly Belgian Houses. “Because most Belgian houses are ugly. Even mine,” as the author himself puts it, the book (and blog of the same name) is an ode to Belgium’s brick obsession. This spring sees the opening of the highly anticipated Alexander McQueen: Savage Beauty exhibition at the V&A. The first and largest European retrospective of the late designer’s extraordinary body of work, Savage Beauty will examine 100 of McQueen’s designs, from his 1992 MA runway presentation to his incomplete A/W10 collection. As the winter drizzle shows no sign of disappearing, it's good to know that cinematic relief is on its way this March. Out on the 6th is Neill Blomkamp’s new sci-fi movie, Chappie. Based on the director-screenwriter’s 2004 short Tetra Vaal and starring Sigourney Weaver – star of the latest issue of AnOther Magazine – Hugh Jackman and Yolandi Visser from die Antwoord, Chappie is the story of a prodigious robot with feelings, who must fight back against forces trying to win him over in order to find his way in the world. Julianne Moore’s Oscar-winning depiction of Columbia University linguistics professor, Alice Howland, has attracted overwhelming accolades from the Academy ahead of its release, also on the 6th. Still Alice, written and directed by Richard Glatzer and Wash Westmoreland, explores the tribulations of Early-Onset Alzheimer's disease and the vitality of hanging onto yourself to deeply moving effect. While for those in search of a classic, there's the March 30th DVD and Blu-Ray re-release of John Schlesinger’s Darling, a surface-skimming snapshot of the swinging 60s direct from the British New Wave. Celebrating its 50th anniversary this year, the film follows goodtime-girl, Diana (Julie Christie) as she sleeps her way to the top of the London fashion scene, only to find herself a prisoner of the smart world she has conquered. There's an exciting announcement coming all the way from Denmark: for the very first time, a lifestyle brand has collaborated with number one restaurant Noma to create an innovative retail concept, selling the best of Club Monaco's women’s and men’s clothing, accessories, vintage and home pieces, alongside an exquisite selection of books, coffee and wine. However, the collaboration between the high-end retailer and Copenhagen's most celebrated restaurant is coming to an end, so if your in the Danish capital, pop over to Noma for some fancy shopping and a taste of Nordic cuisine. With one-third of the artwork on display never being exhibited before, the Louise Bourgeois: I Have Been to Hell and Back exhibition at the Moderna Museet in Stockholm promises to give visitors an exclusive insight into the world of the prominent French artist. One of the most influential sculptors of the 20th century, Luise Bourgeoise (1911-2010) greatly influenced both the modern and contemporary art scene. The exhibition opens up with the artist’s largest sculpture, Maman (1999), a colossal steel spider, the height of an Olympic diving platform (Bourgeoise’s numerous spider-inspired works had earned her the nickname of Spiderwoman). Radical, convoluted, dark and bold, the collection is divided into nine rooms, each emphasizing a particular thematic central to the artist’s work. 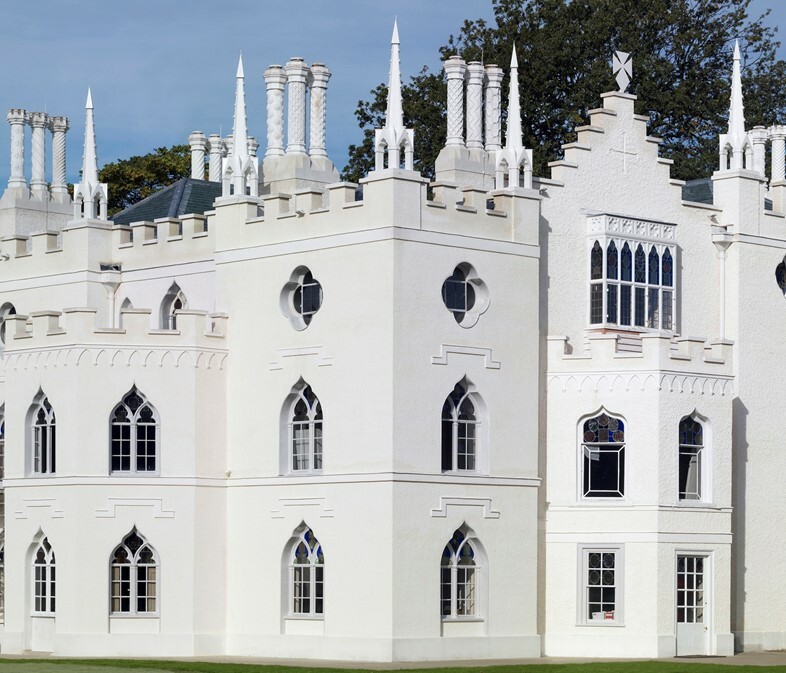 Writer Horace Walpole’s fantasy gothic villa, Strawberry Hill, reopens its doors this Saturday after a period of extensive refurbishment. Wander through Walpole's private rooms – including the lavishly decorated bedchamber and breakfast room complete with Turkish-style tented ceiling – and explore one of Britain’s finest examples of Gothic revival architecture. Open to the public for the first time since the eighteenth century,Walpole’s private study (where he wrote what is considered the first gothic novel, The Castle of Otranto) is a bibliophile’s delight. It’s your last chance to be charmed by the calypso coloured Alluring Orchids at The Princess of Wales Conservatory, Kew Gardens. Discover the cunning and bewitching facet of these incredible plants, who dictate their colour and shape based on the discerning pollinator they need to attract. Become enraptured amidst a glasshouse worth of tropical scents, unusual species and stunning patterns. 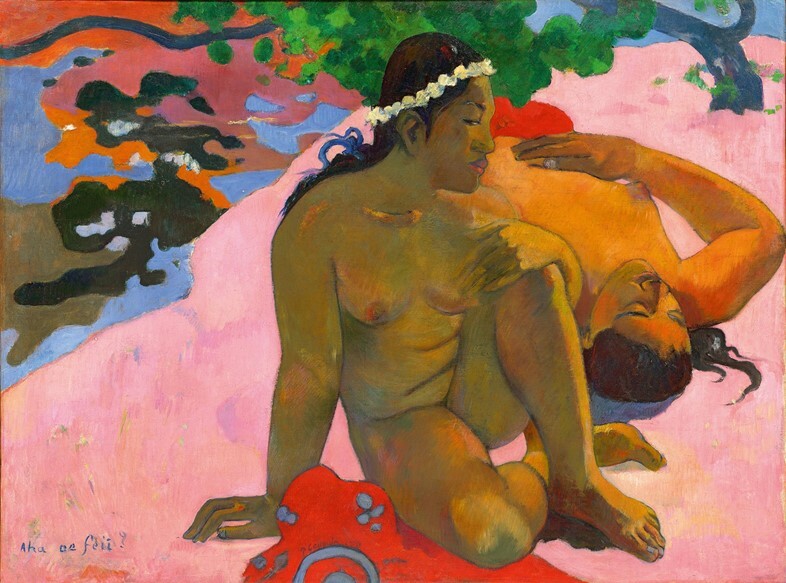 The masterpieces of French Post-Impressionist artist Paul Gauguin are brought together at Fondation Beyeler, Basel, Switzerland. Focusing predominantly on the sumptuous colourings and majestic canvases of the world-famous paintings he created in Tahiti, the exhibition celebrates his ideals of an unspoilt exotic world. 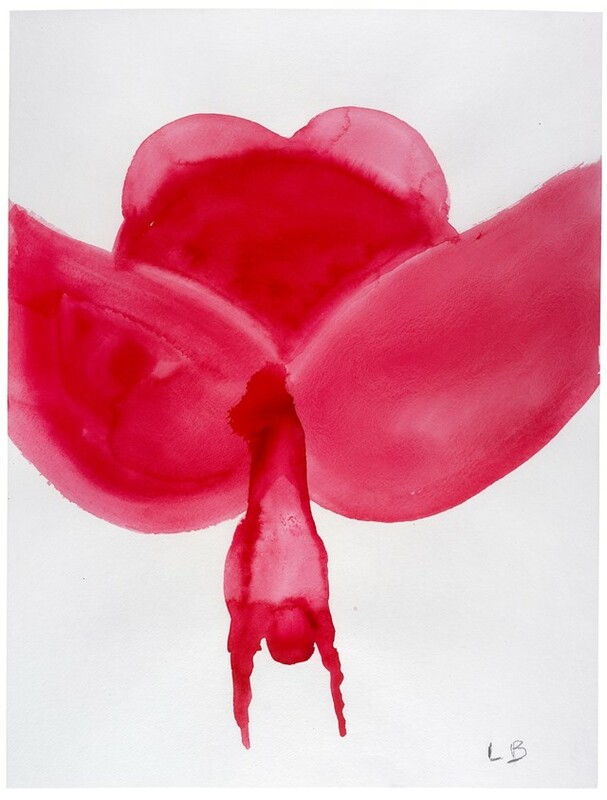 In line with its 15-year tradition of dedicating its ADAA space to one artist, this March Pace, New York, opens its doors to Jim Dine’s collection of botanical drawings. Since his first flower drawings in the Seventies, botanicals have been a central theme in Dine’s work, which includes drawings, prints and ceramics. 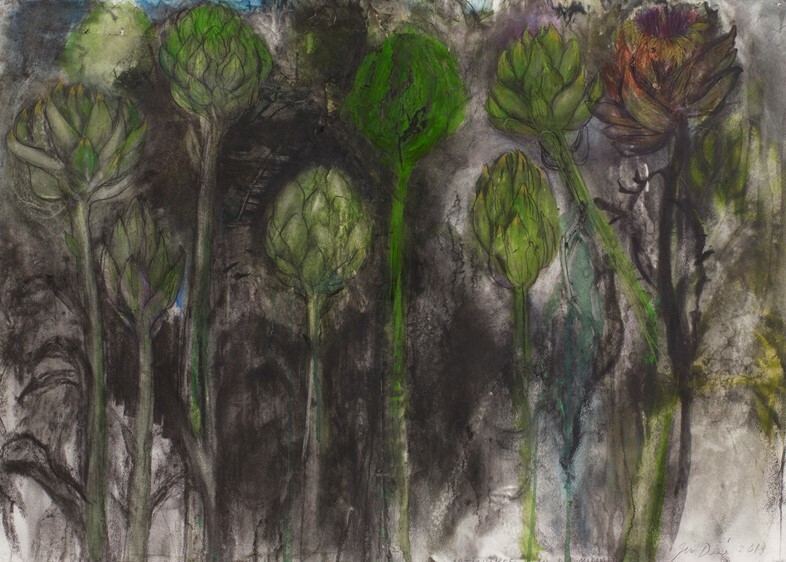 Primarily relying on the use of charcoal, pastel and watercolor on paper, Dine’s artwork focuses on the fascinating depiction of the temporal nature of plant life. 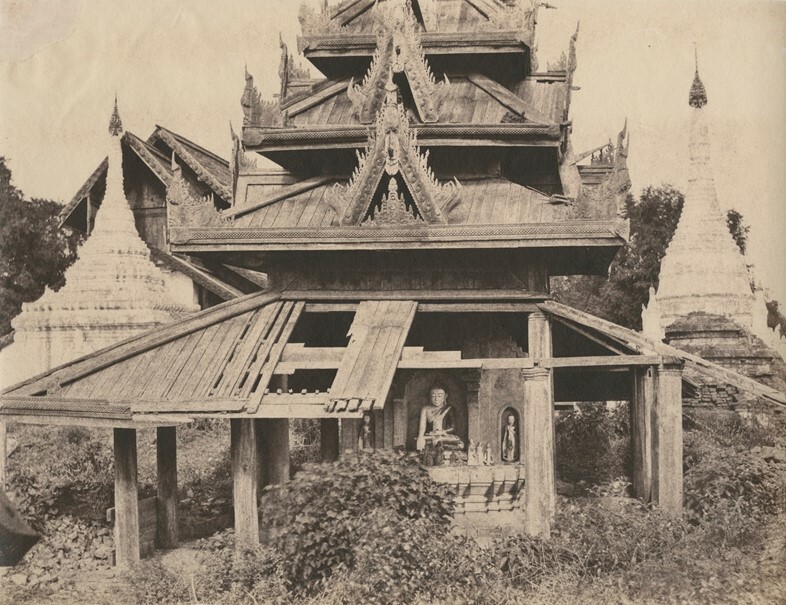 Known for his photographs of India and Burma taken in the 1850s –a time when nascent photographic processes were advancing, and photography was recognised for its usefulness in making apparently fast and 'truthful' records – Linnaeus Tripe’s amazing depictions of the region’s culture, art and religion will be on display at Hans P. Kraus Jr. Fine Photographs, New York. Anish Kapoor returns to the Lisson Gallery, more than three decades since his first exhibition there. 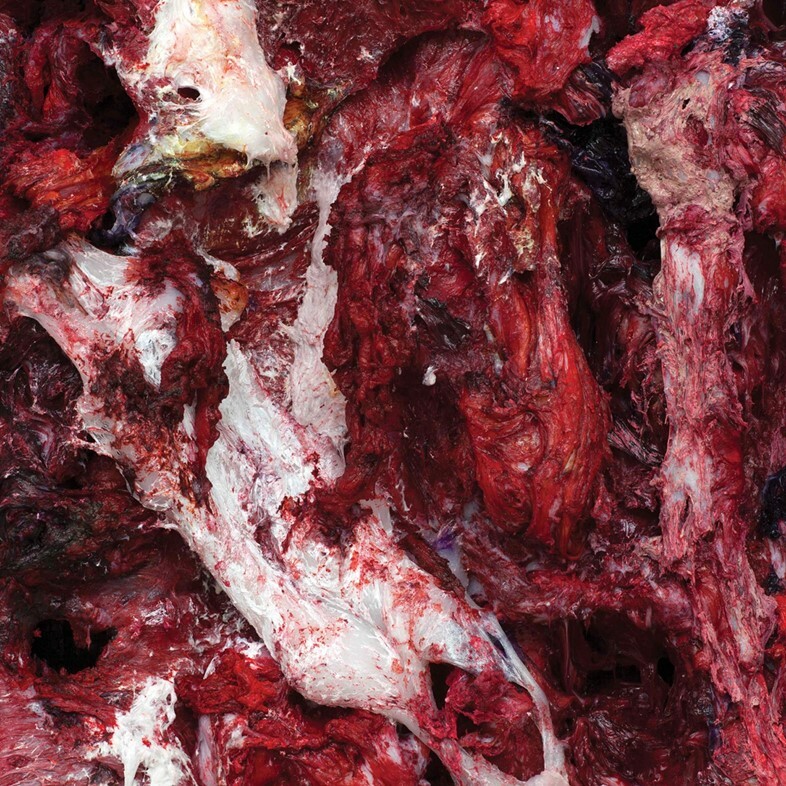 The show contrasts his coolly rational sculptures with a series of giant and wildly expressive resin and silicon works that resemble animal carcasses. Recalling works by Rembrandt, Soutine and Bacon, the display engages in a play of interiority and exteriority, reshaping the viewers’ psychological states as well as the space around them. 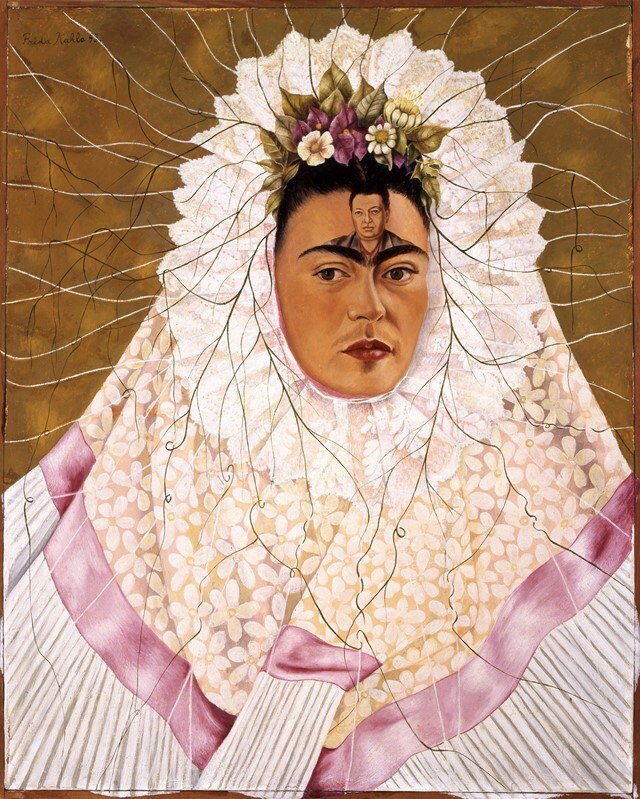 An exhibition of shared political and artistic conviction, masterworks by Frida Kahlo and Diego Rivera appear alongside 20th Century Mexican artists, including Leonora Carrington, Alfredo Martínez Ramos and José Clemente Orózco, at The NSU Museum of Art Fort Lauderdale. Paintings, sculptures, and works on paper by influential Mexican artists explore the rich artistic traditions of Mexico, and are accompanied by photographs of Frida and Diego taken by American and Mexican photographers such as Leo Matiz, Martin Munkácsi and Nickolas Muray.